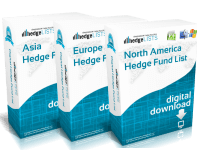 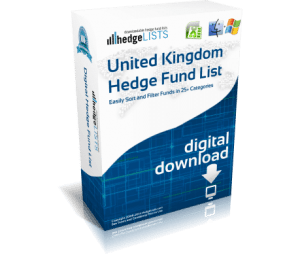 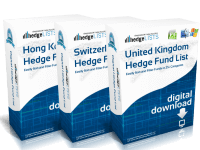 The Multi-Strategy Hedge Fund List contains detailed contact information for more than 335 Multi-Strategy hedge funds throughout the world including, the US, UK, Switzerland, China, Japan, and more. 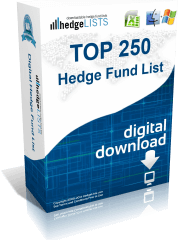 Includes the top multi-strategy hedge funds as well as smaller boutique funds. 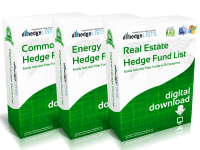 Download this detailed list of multi-strategy hedge fund managers in .xls (Excel) and .csv format.